So, being a mom has gotten the best of me. 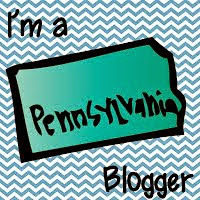 Meaning, it's truly the best, but doesn't leave me much time for my other favorite pastime ... blogging! 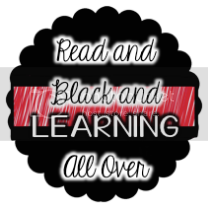 As a new school year approaches, I am trying to recommit myself to my blog. 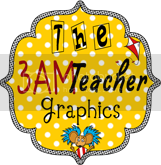 This summer I spent some time working on writing curriculum with a team of third grade teachers. We looked at standards, and studied standards, and looked at more standards .... you get the idea. 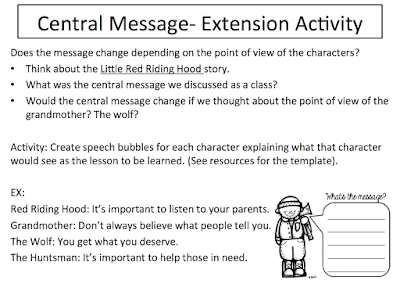 Our goal was to use backward design to help construct cohesive ELA units that will help our students grow as readers. Our district is not currently using a purchased curriculum, so we, as teachers, craft our own units. It's a big job, but also allows for a lot of teacher input and passion. 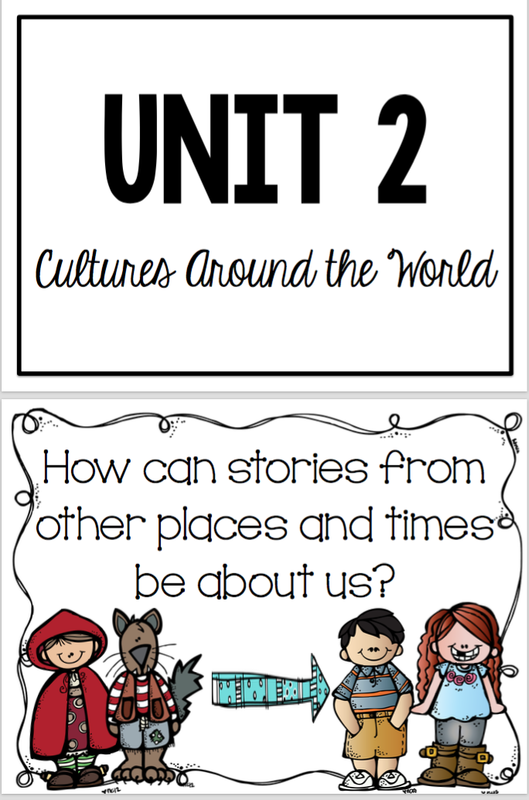 I had so much fun when it came to the creative part of the units - picking out literature and creating engaging learning activities. 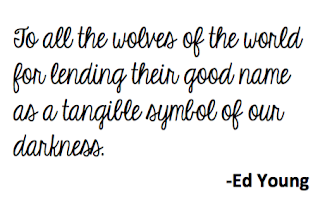 One piece of literature we chose for a focus of the "Cultures Around the World" unit was Little Red Riding Hood. 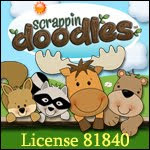 It's a great familiar folktale, and has many versions. 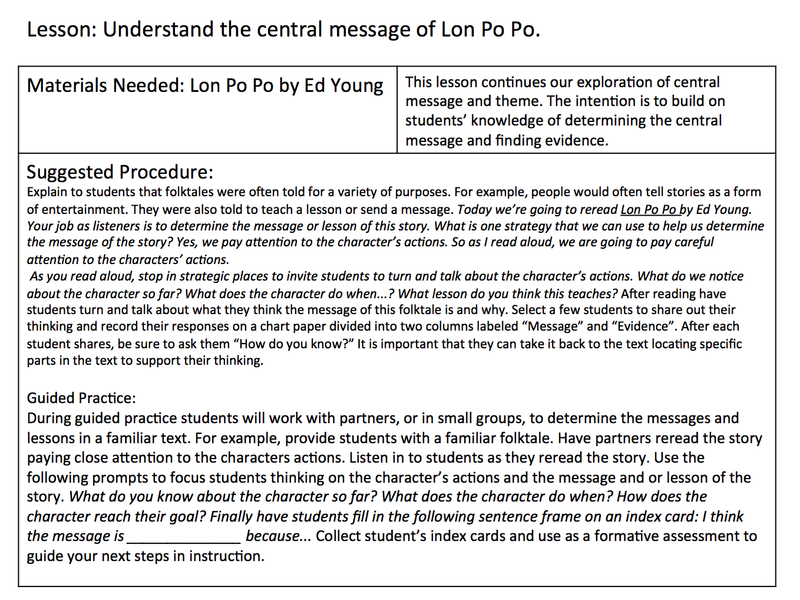 I particularly love Lon Po Po, written by Ed Young. 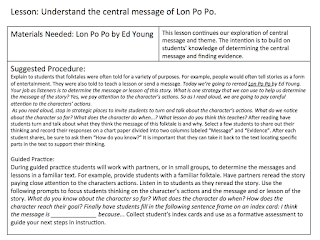 One thing we really wanted students to understand was point of view as well as how to find the message of the story. For a third grader, that's a lot to think about! 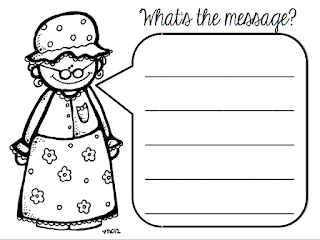 In an effort to scaffold their learning, we crafted lessons that would building upon their current knowledge in order to help them understand how stories can teach us lessons, and how we can learn a lot about characters based upon who is telling the story. In order to build these foundations, lessons were crafted with whole group (teacher led) and guided practice sessions. One thing I really wanted was to engage the students in creative activities so they could show their learning and have fun! 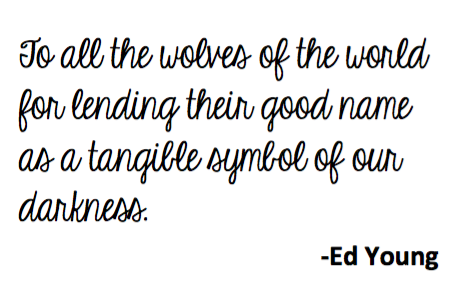 I wanted the students to think about how each character would feel about the message of the Red Riding Hood story. 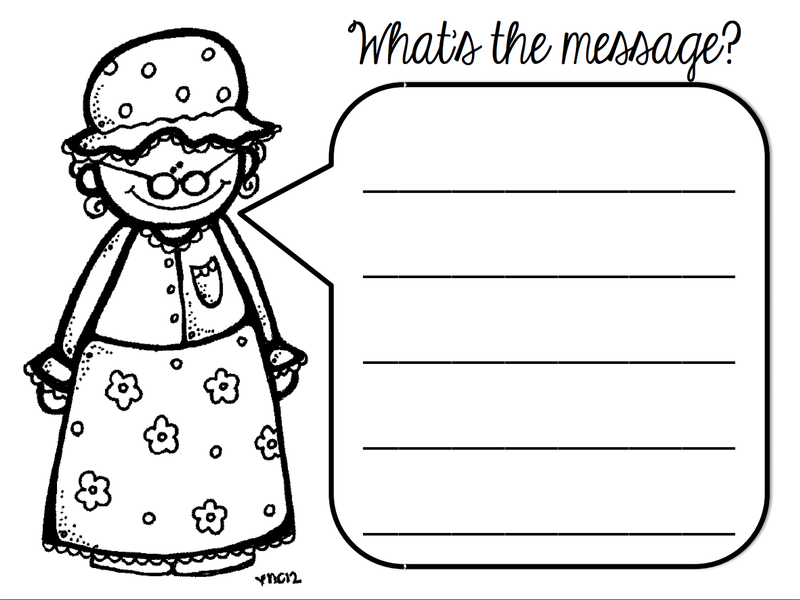 Click HERE to get the speech bubble activity for free from my TpT store! 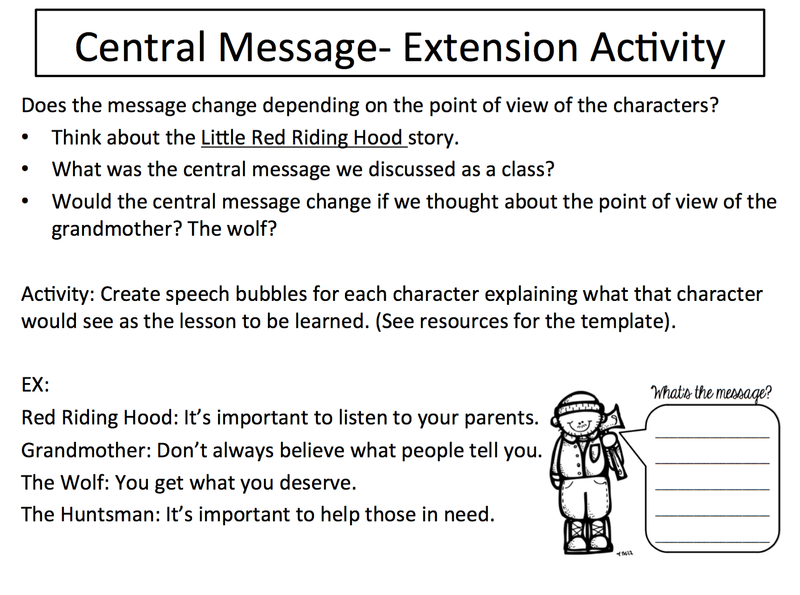 Interesting in using Little Red Riding Hood to teach core reading skills? These are the books I love! 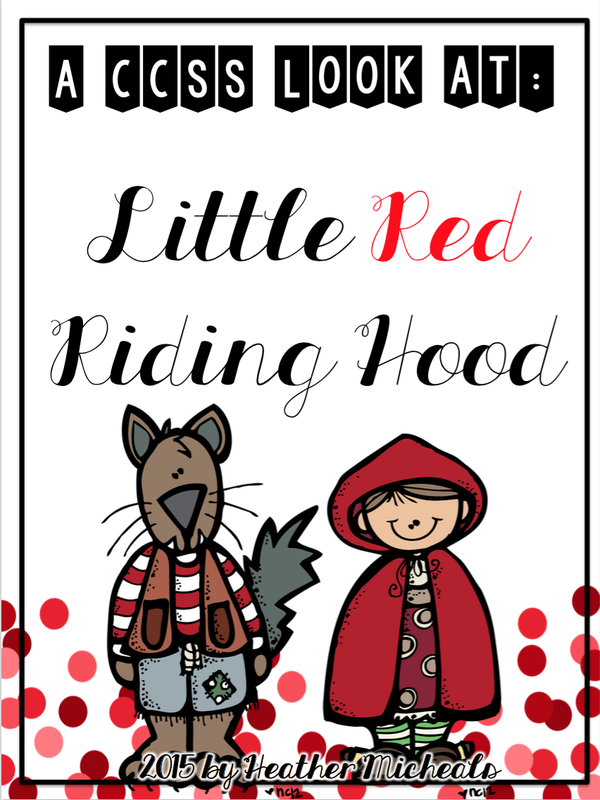 Interested in more activities to teach Little Red Riding Hood? Check out my CCSS Look at: Little Red Riding Hood.